The meat has been expertly extracted then replaced into a cleaned crab shell. You will find cheaper dressed crab, but they won’t taste anything like ours, which contains 50% best white claw meat, and is topped with a peeled claw. The weight specified is the weight of the meat only. 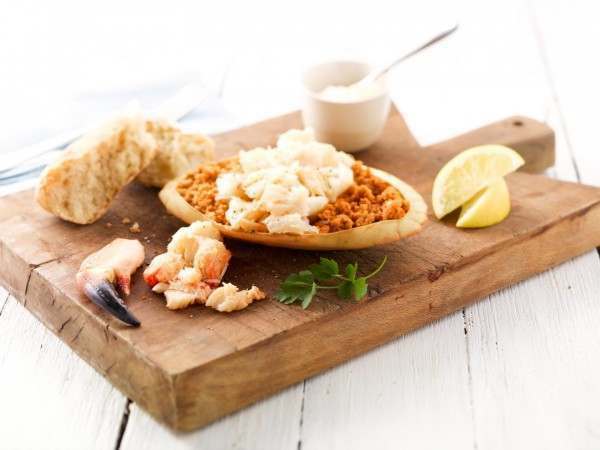 Our dressed crabs are prepared by Cornish experts whose only job it is to prepare crabs to order. 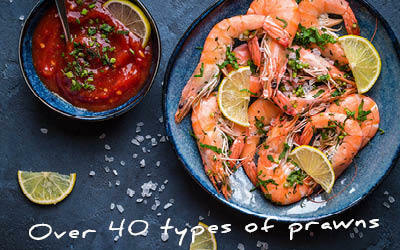 We are very generous with the prime white claw meat, you will also find white crab body meat and brown crab meat as the base layer in the shell. When you defrost the dressed crab make sure to fluff up the white meat on top before serving. Related links to "Dressed crab"